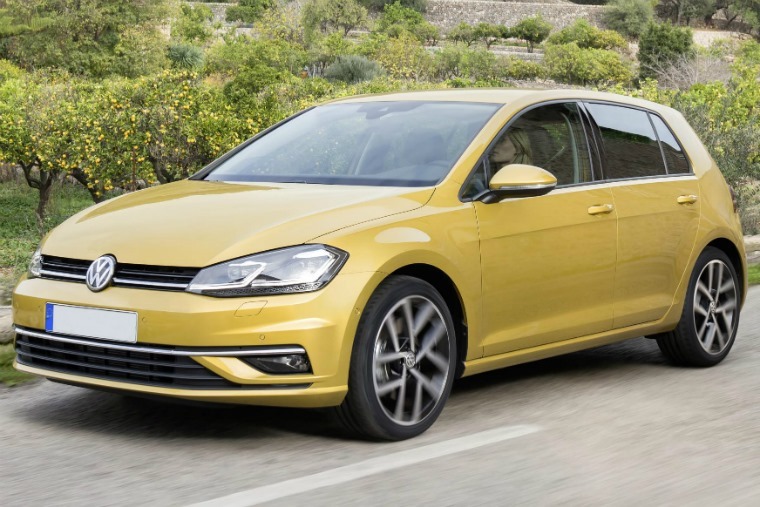 Colour guide: How much difference does colour make to a Volkswagen Golf? 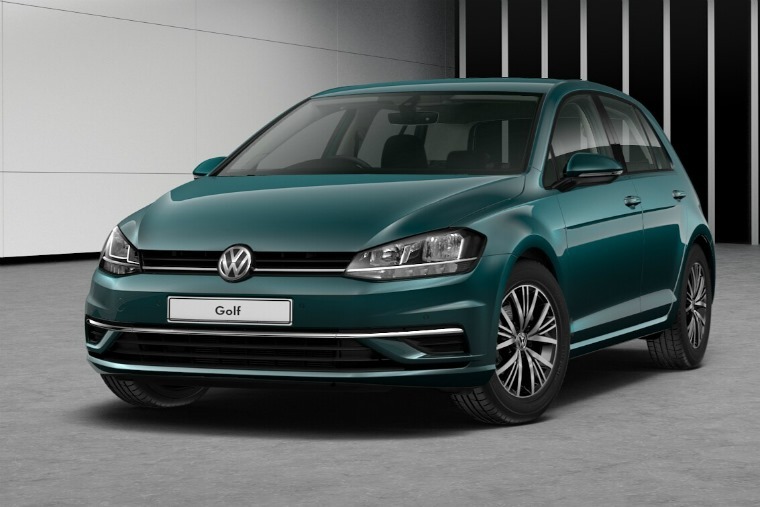 The Volkswagen Golf is the go-to car for many looking to lease, but even if you know you want one of Wolfsburg’s finest hatchbacks, one question still remains: which colour should you go for? Of course, the Golf range is wide-reaching but, while trim level, alloys and other options are important, the hue of your car remains the ultimate way to add that personal touch to a factory order. So which should you go for? To show you what’s on offer, we’ve pulled together all 14 colours available on the various guises of the latest Golf. It’s important to note that the costs will be spread over the course of the lease, so choosing different colours from the standard may add between £5 and £25 to your monthly price on a typical lease. If you don’t want to pay extra for your paint, on non-performance Golfs this grey is your only option. Ok, it’s not exactly interesting, but grey paints are very easy to keep clean and hide dirt well. 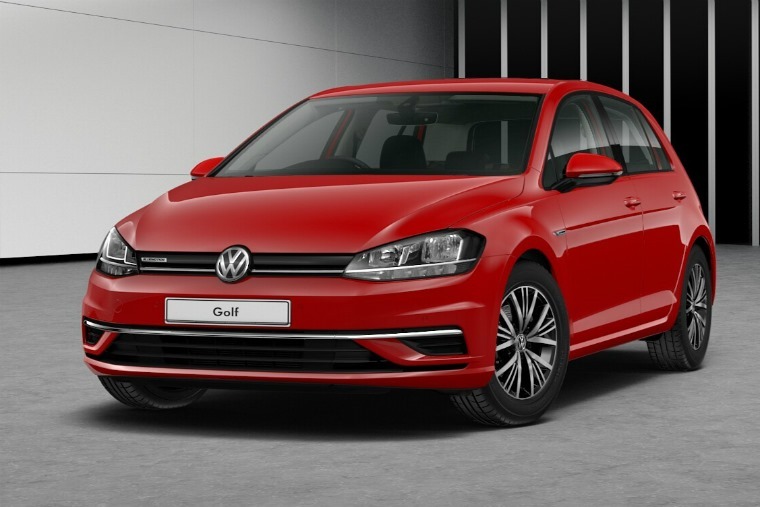 Tornado Red is a popular colour on performance variations of the Golf, but it’s available across the entire range. 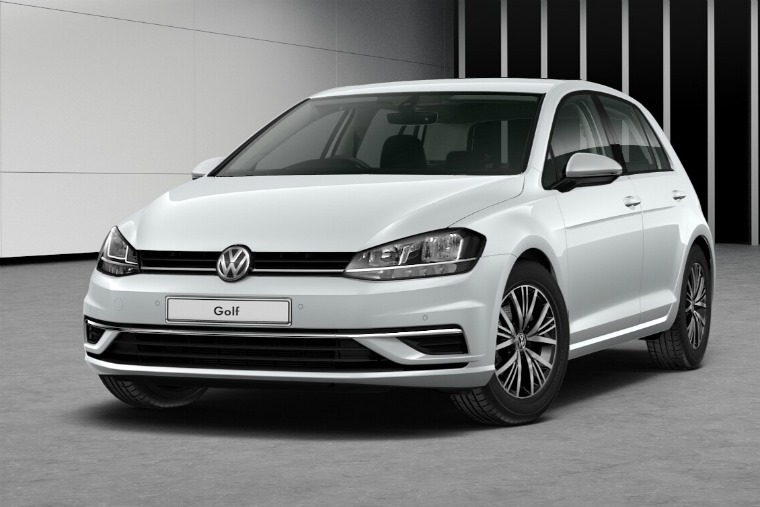 It’s one of the brighter options on offer and, given its relatively low cost, is an effective way of adding a sporty touch to the Golf, no matter which model you go for. White cars are hard to keep clean, but it’s an immensely popular choice on the Golf. Pure White is just one of three variations on offer and, while it doesn’t have the same sparkle of a metallic or pearlescent paint job, it suits the Golf very well indeed. You won’t find Ruby Black as a colour option on R-Line or the Golf R, but with a burgundy hint it sets itself apart from the other blacks on offer. It’ll hide road dirt well, too. After black, grey and white, blue was the most common colour for cars registered in 2017. 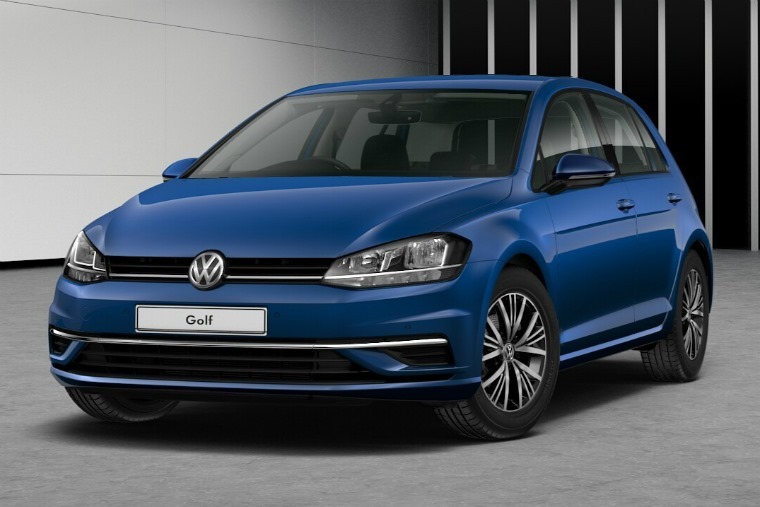 Looking at the Golf in this metallic Atlantic Blue and it’s not difficult to see why. It’s a little different without being too loud. Being a metallic colour, Indium Grey is much brighter than Urano, which means it won’t be quite as easy to keep clean, but we reckon it has the edge over the non-cost option. 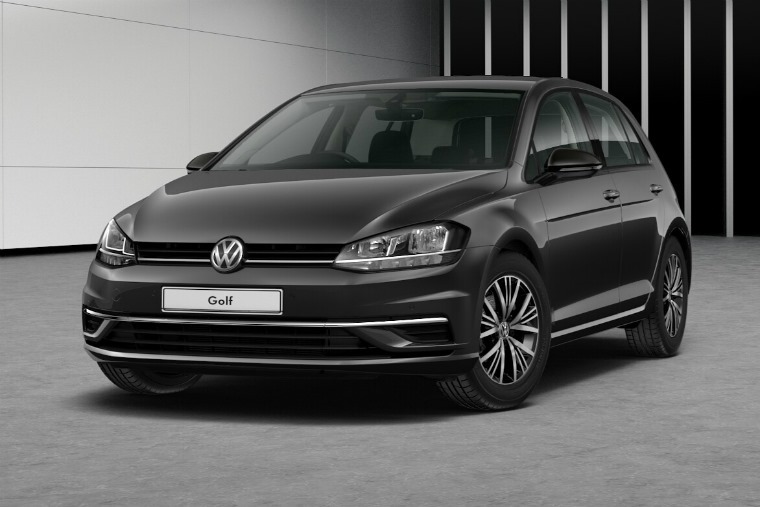 Black was the most popular car colour in the UK last year and, as one of the nation’s favourite vehicles, Deep Black is a very popular choice on the Golf and gives it a classy edge. The Golf is available in several hues of silver, and Reflex is by far the darkest meaning it shouldn’t be a battle to keep it clean. This is a colour that’ll hide dirt well. Peacock Green isn’t a popular choice on the Golf. In fact, it isn’t available on the R and R-Line models. While it’ll be an excellent choice if you want to hide road dirt, unless you have your heart set on a green car we’d pick something else. Tungsten is a much brighter silver than Reflex, and it suits the Golf well. It will be a little harder to keep clean though. Tumeric Yellow is certainly one for the extroverts and it’ll certainly stand out next to your average Golf no matter which trim level you go for, but we reckon this one looks best on the GTI and R.
White Silver does exactly what it says on the tin – it’s a halfway house between the two. It might not be the most original choice, but it shows off the Golf’s sharp lines very well indeed. Fancy something a little more special? This white pearlescent paint might be the priciest paint job on the list, but if you want that extra sparkle, it’s worth it. Pearlescent paint uses reflective ceramic particles instead of metallic, which will really set this colour apart when the sun is shining. 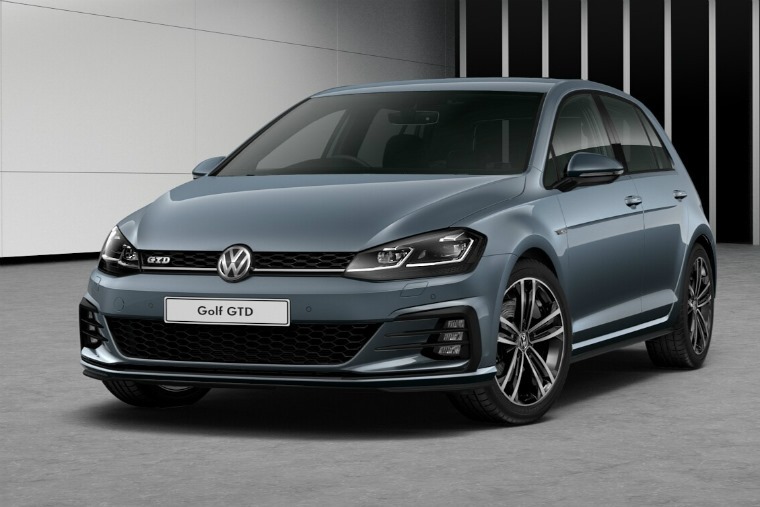 Only available on GTD and GTI performance models, Isaac Blue is a metallic that suits these models’ beefier bodywork to a tee. It manages to keep the Golf’s understated appeal, while also adding an understated sporty look. It’ll be easy to keep looking clean, too. 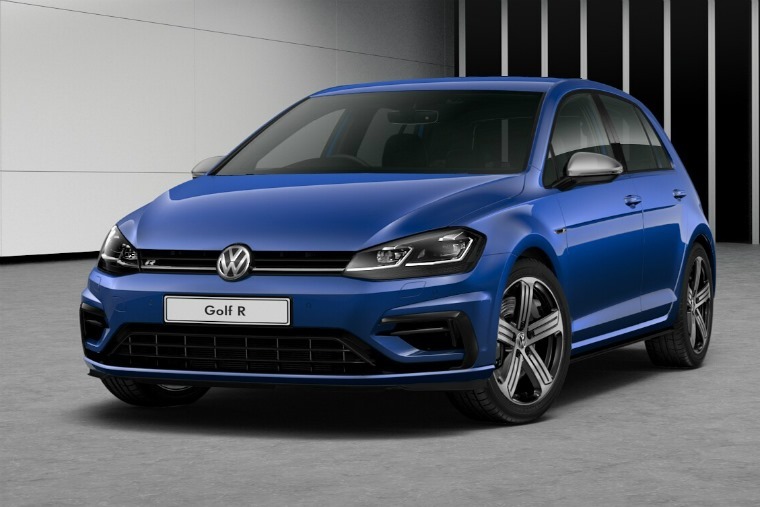 Lapiz Blue is a colour specific to the range-topping all-wheel-drive Golf R performance variant and looks fantastic combined with those chrome-topped door mirrors and R-specific alloys. 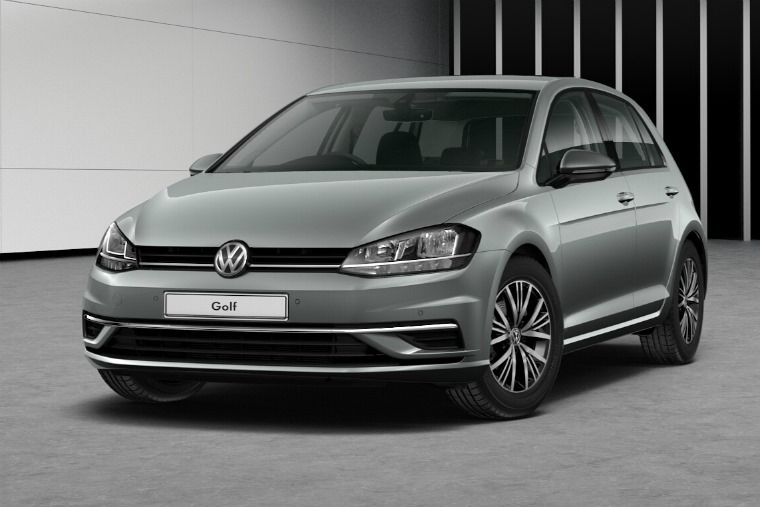 If you want to add a bit of exclusivity to the ultimate Golf, this is the colour you should choose. Already know which colour you want? If you’ve decided on which colour you want, you can find thousands of Golf lease deals by clicking here. If you want to know more about paint types, check out our full guide here. Alternatively, we also put together a colour guide for another popular lease car – the Mercedes-Benz C-Class.